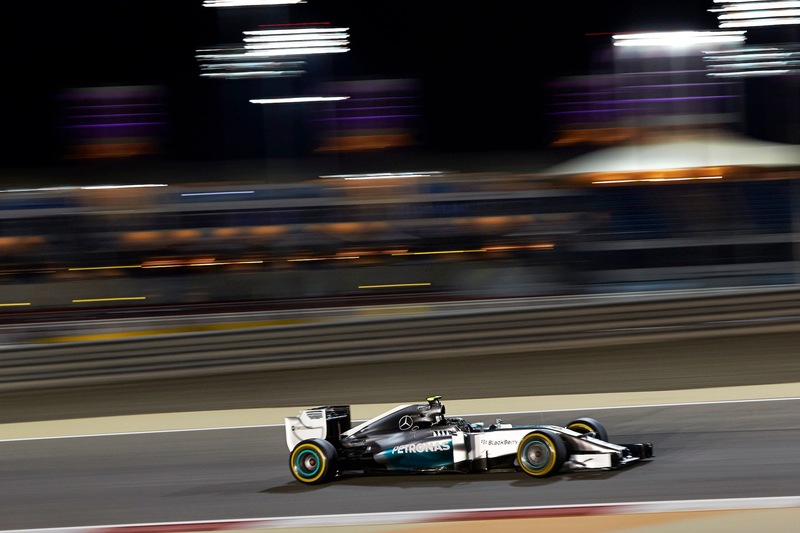 Axis Of Oversteer: Bahrain Qualifying: You wanted a bicycle? Now pedal. Bahrain Qualifying: You wanted a bicycle? Now pedal. Team Axis was at the track yesterday so please excuse the lack of updates on Bahrain Quali. Mercedes. Big deal for Rosberg because most of the (British) media had already assigned the championship to Hamilton. The only reason Nico was ahead of Lewis, was the narration, was because of the retirement in Australia. Not so here, Nico forced Hamilton into a mistake and beat him by a large margin. Red Bull. After those odious comments by Helmut Marko directed at Mark Webber, Ricciardo's P3 must feel like a giant Australian FU towards the Austrians. But it always works out for Vettel somehow as Ricciardo has that 10 grid spot penalty carried over from Malaysia. Vettel did not make Q3 but will start 10th. Ferrari. 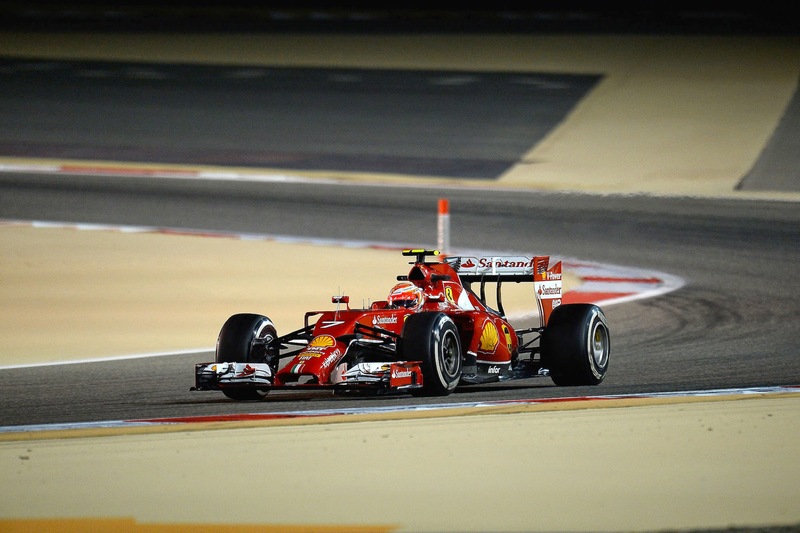 Big day for Kimi Raikkonen who out qualified Alonso for the first time. Big missed opportunity for Ferrari with the RedRulls so far back but they simply don't have the pace at this point. Lots of complaining about the formula and how F1 is terrible. Big mistake by the series: at this point they should be promoting what they have done, not undermining their own product for political reasons. There is not much credibility when complaints come from Red Bull, Renault and Ferrari, teams that are off the pace. OK, Ferrari was never much for the new engine formula but Red Bull and Renault wanted their "eco-turbos". As they say in Italy "You wanted a bicycle? Now pedal"